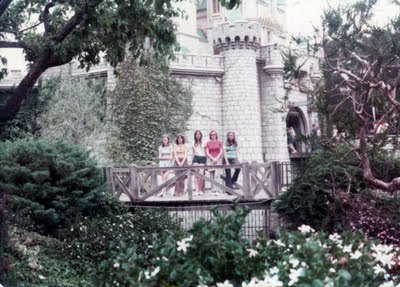 These pictures were taken when my Mom went to Disneyland as a teen with her family. I found a 1975 guide map, so my guess is that was when this trip went down. 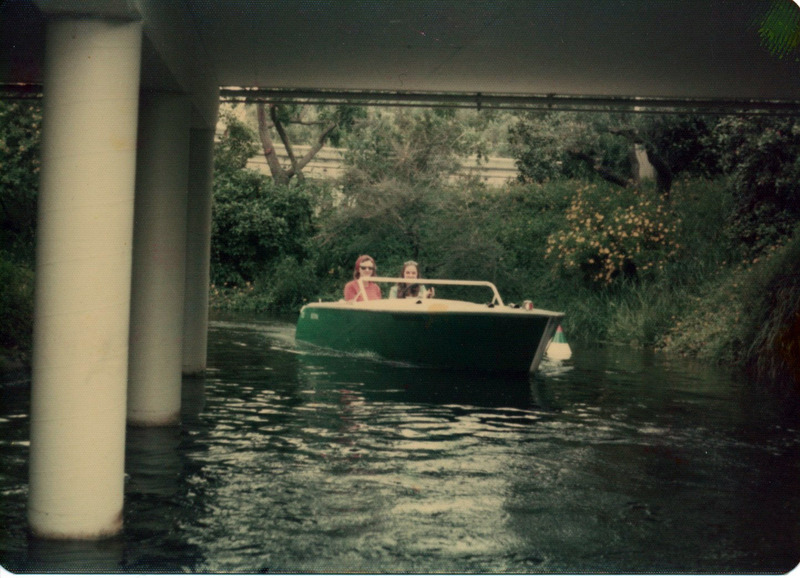 Looks like Sandy and Memaw are having a great time on the Motor Boats. Fantastic pics!!! 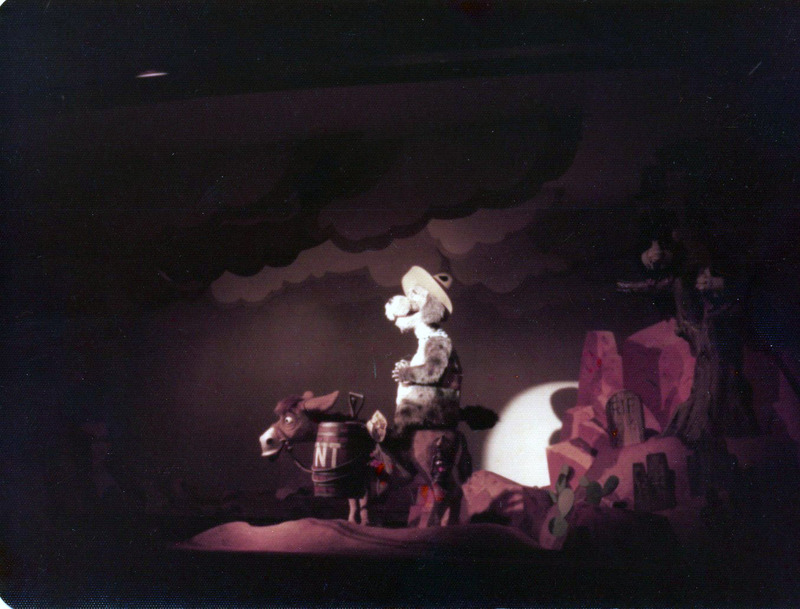 "Who shot that hole in my Sombrero" and "Ta-ra-ra boom-de-ay!" 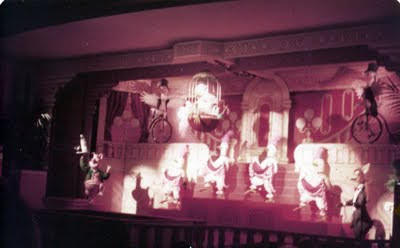 I miss America Sings and the Motor Boat Cruise! Looking forward to more pics from this trip. Thanks for sharing your family photos!